Vacations are nice, but none can compare to the romance and pure joy derived from a honeymoon. A honeymoon at sea is even greater because it’s so easy to plan and you get to see a variety of places for the cost of one trip. Most cruise lines and airlines may offer you little perks if you tell them it’s your honeymoon. For example , your cruise line may get you into that coveted dinner for two at the late dinner and your airline may put you on the standby list for a business class upgrade. Though we all love free extras you shouldn’t expect any cruise line to bend over backward for you. After all you’re probably not the only honeymooners on the ship. 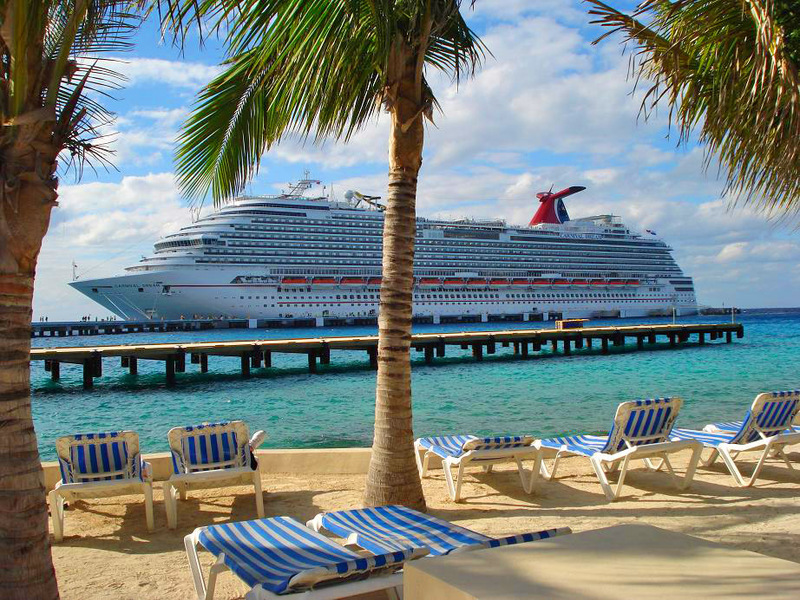 But even then you can purchase specific packages from your cruise line to assure that you and your spouse enjoy the vacation. 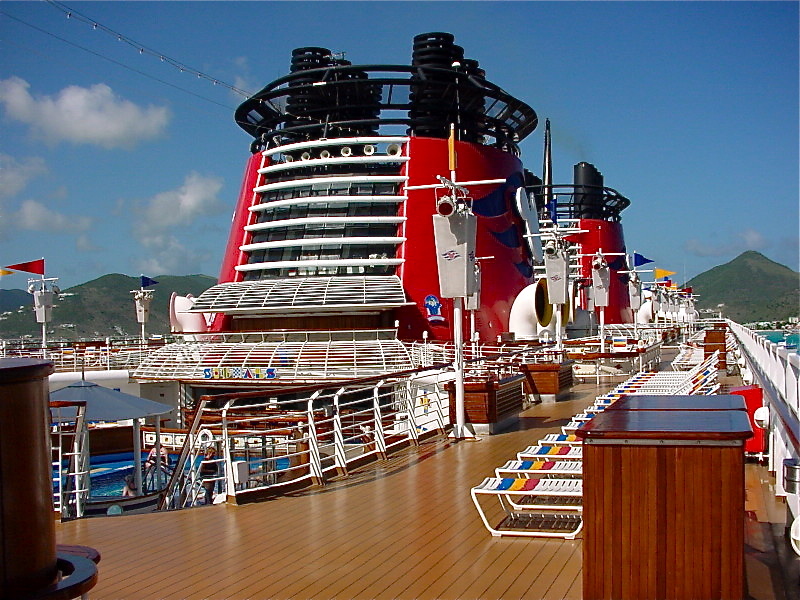 Disney cruise line has a great “romantic escapes at sea” package. No you don’t have to be a newlywed in order to book this package but it’s certainly appropriate. You will receive a one hour couples massage , and fresh flowers in your cabin. Carnival cruise lines gives all newlyweds a wedding cake at dinner on their first night. You can also arrange for the crew to decorate your room with a “congratulations” banner, balloons , and a cake. You can also pre-order a dozen red roses so that they are waiting in your cabin when you arrive. You can also look into the “high seas honeymoon” package which offers all of the perfect tourist trappings ( visors, cameras, T-shirts etc.) and discounted drinks. Norwegian cruise lines host many honeymooners , so giving away costly freebies isn’t a common occurence. However, you can book one of four packages including the “deluxe celebration” package. This package consists of champagne and strawberries, a couples massage , a body wrap for her , breakfast in bed and in-cabin tea service ( which you’d get anyway), a bridge tour , a framed portrait , and dinner for two in the bistro with wine. 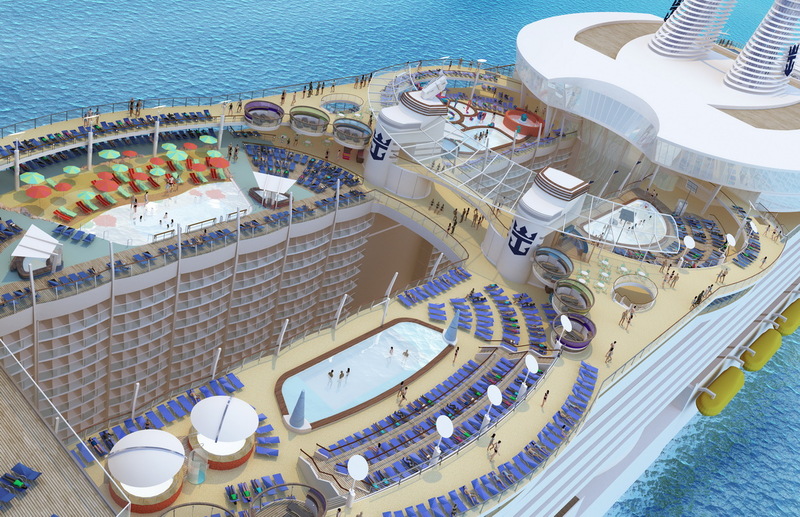 Royal Caribbean cruise lines offer a “classic romance” package. With this package you get a bottle of sparkling wine and canapes for two , pre-dinner canapes and after dinner sweets on the first night, and an 8×10 portrait in a silver plated frame. You can also upgrade to the “grand romance package” , that gets you Veuve clicquot and canapes, flowers, two woven robes, pre-dinner canapes and after dinner sweets on two nights, as well as the framed 8×10 photo. There are many sea excursions for you and your honey to choose from. Once you’ve narrowed down where you’d like to go and the packages you would enjoy the most you can then discuss pricing.Remember booking early is always cheaper. This entry was posted in Budget & Finance, Wedding Advice & Tips, Wedding Details, Wedding Planning and tagged bridal, Budget & Finance, Layne Corban, Wedding Day, Wedding Details, wedding locations and venues, Weddings. Bookmark the permalink.